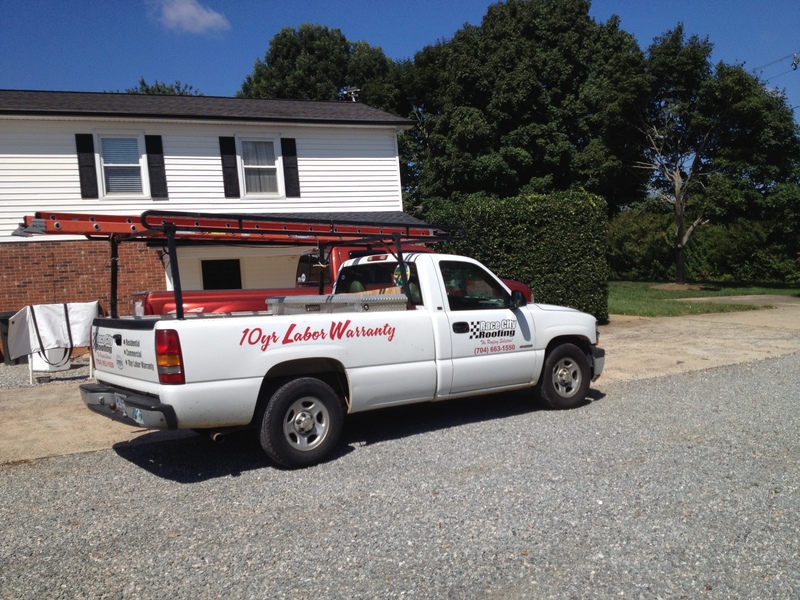 We offer excellent customer service with all of our available roofing services in Gastonia, NC. 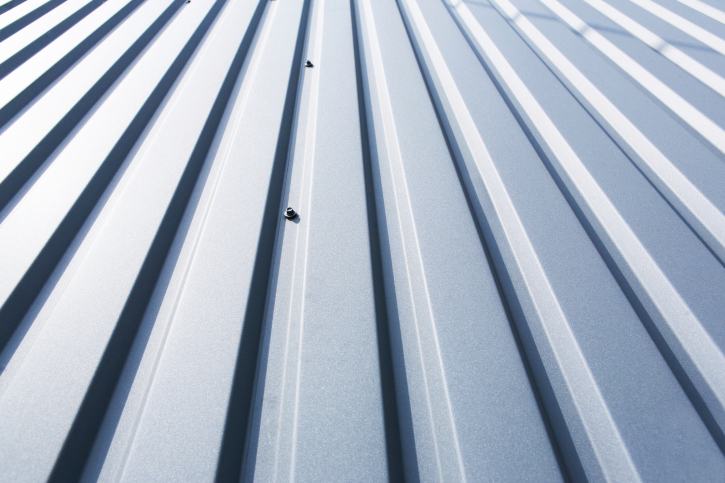 At Race City Roofing, we offer a wide variety of roofing services to fit the needs of any homeowner or commercial building owner. 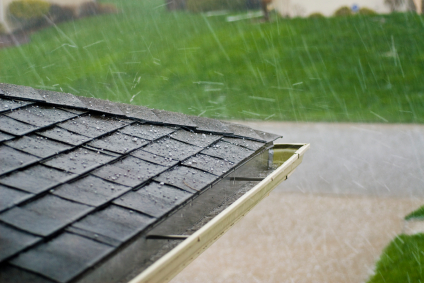 If you notice that your roof is showing signs of wear, such as cracking, splitting, or leaking, our team can come in and give you a free estimate for roof replacement. 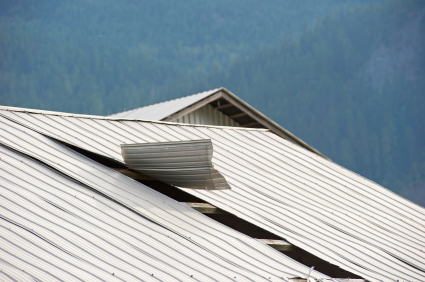 Since the materials used in roofing services continue to improve, most homeowners notice a drastic improvement in energy costs after replacing an old roof. When we come in to discuss roofing options with you, we can show you samples of materials and examples of previous projects we have done. One way you can make your home stand out on the block is by having our team design and install a more elaborate roofing design. 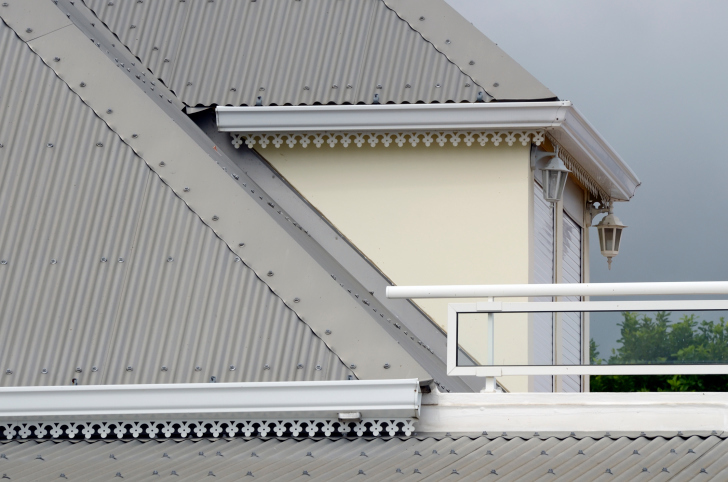 We also offer metal roof replacement and repair. 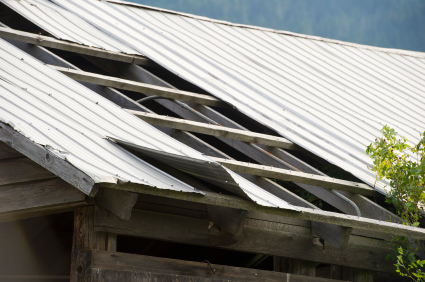 While metal roofs do last a lot longer than other types of roofs, they may still need repair over time, and our team has experience in this type of work. 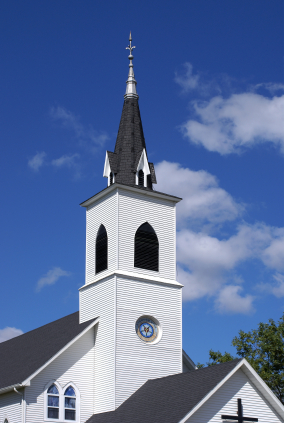 We can also repair or replace roofing on churches, office buildings, and other commercial or industrial buildings in the Gastonia, North Carolina area. 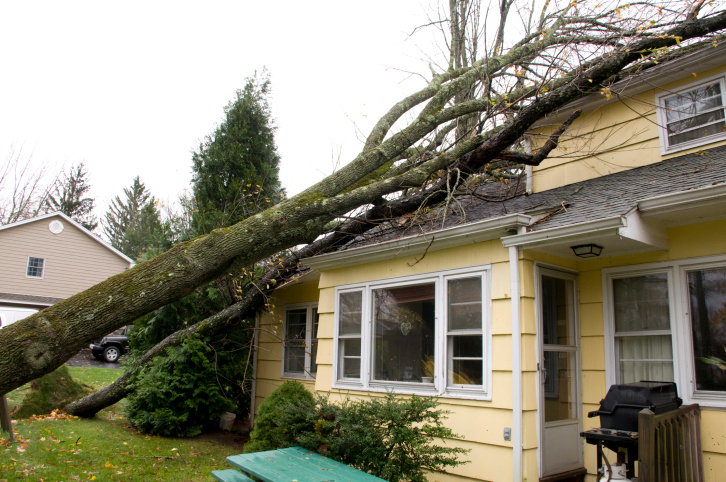 Since we have a more tropical climate, we see a lot of roofs that need repairing after hail storms, windstorms, and other strong weather, so we can perform these repairs quickly before your home experiences too much damage. 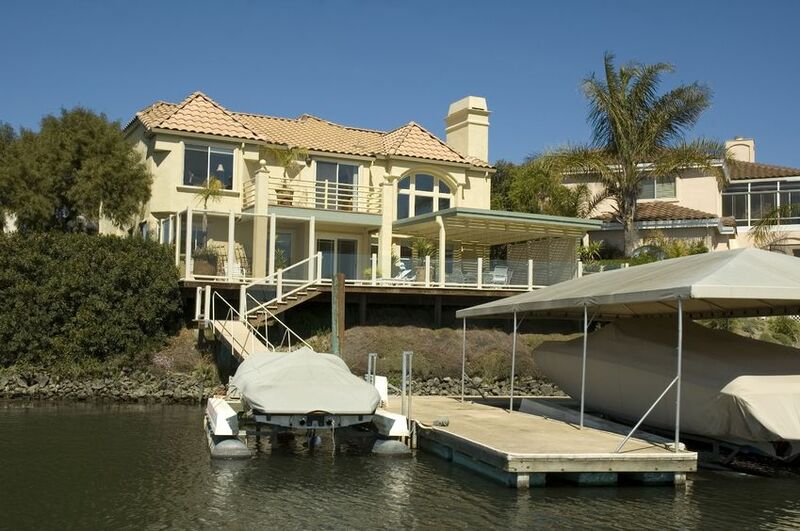 We offer excellent customer service with all of our available roofing services. We have received awards within the community, and we strive to provide a great experience for every client who calls for a free roofing estimate. Race City Roofing is the #1 roofing contractor in the Charlotte, NC area. 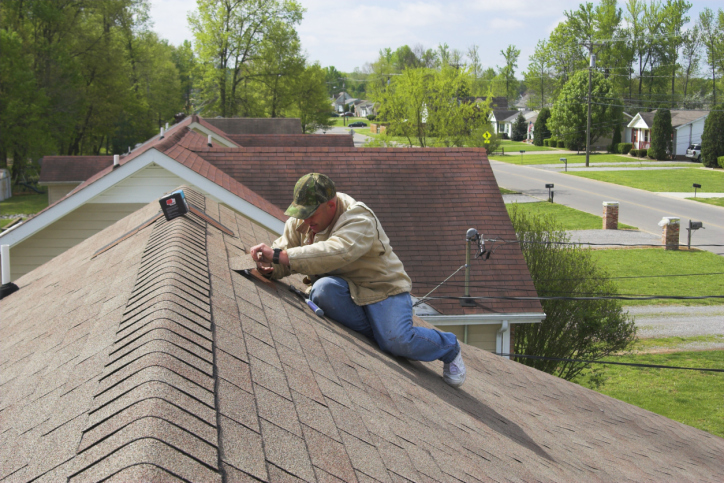 We offer a wide variety of professional & affordable roofing services including, “Roofing Services” for Gastonia, Mooresville, Charlotte, Hickory, Cornelius, Huntersville, Denver, Troutman, Statesville and Lake Norman.